Nothing in life worth having comes easy. Whatever comes easy, isn't that great. And, this 'fetch and go' junk food culture is one glaring example. More and more people are choosing easy options when it comes to satisfying their hunger. Given a choice, you will always choose processed food options and not a healthier one due to the convenience they offer. While this convenience will satisfy your short-term needs, it's going to cost you big in the long run. Here's why you should be using real foods over processed. So when we talk about 'Real foods', we are talking about foods that are not chemically processed and are a great source of healthy nutrition. Fruits, vegetables, dairy are real foods. On the other hand, processed foods are those which are chemically processed and some form of chemical is added to enhance their flavour and shelf life. Examples of such foods will be most junk food items. High Fructose Corn syrup and table sugar are added to processed foods to increase their taste. These foods contain a ton of calories and are too much to be consumed in a single serving. Candies, ice creams, cakes etc provide amazing taste but have a poor nutrition value. It's because of regular consumption of foods like these that we are seeing the obesity epidemic, like never before. It has also been proved in studies that the intake of refined sugars increases production of the hunger hormone 'ghrelin' which diminishes the brain's ability to give you the feeling of satiety. This results in you eating more food. On the other hand, fruits and vegetables contain natural sugar which is not same as the refined sugar. Apart from sugar, they also provide us high fiber content and various vitamins, making them a better choice over processed carbs. Soluble fiber aids in weight management by reducing your hunger and slowing down the movement of food through the GI Tract. Soluble Fiber mixes with water in your gut to form a thick gel and thereby reduces the movement of food in the gut. Studies also show that consuming soluble fiber in your diet decreases the hunger-producing hormones. On the contrary, it actually promotes the production of hormones like cholecystokinin which give you a feeling of satiety. 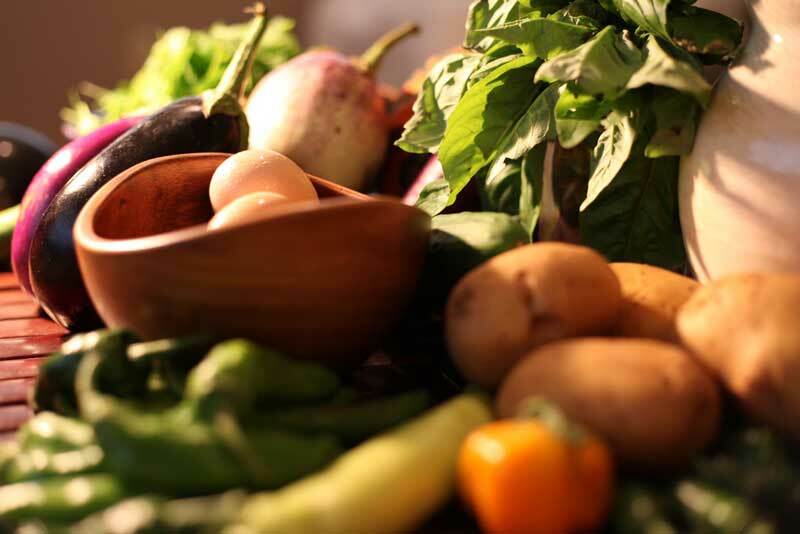 Real foods that contain good soluble fiber are sweet potatoes, potatoes, flaxseeds, quinoa etc. 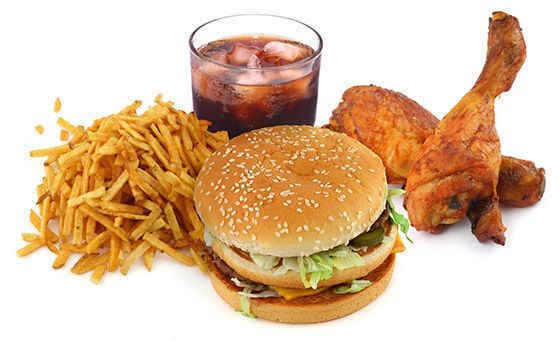 Artificial Trans fat is not healthy for your body and is one of the biggest cause of obesity in our country. Trans fat are fats that are made by adding hydrogen molecules into vegetable oil which changes their state from liquid to solid. This is done to increase its shelf life. Cakes, cookies, biscuits, namkeens are the food items that generally contain these trans fats. There have been various studies that have linked obesity with direct consumption of artificial trans fat. Real food does not generally contain any trans fat. However, it is found in red meat which has been found to be harmless for humans in studies as it is not chemically processed trans fat. No matter how busy or occupied you are, if you aim for a healthy life, you will have to make a deliberate effort of choosing unprocessed foods over processed ones. This small step can bring about a big change in your health in the long run. It will also help you lose weight while keeping you more satisfied with the feeling of a full stomach.